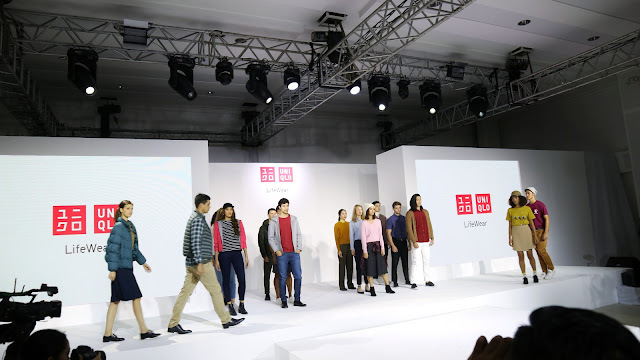 UNIQLO announces that it will roll out the Uniqlo U 2018 Fall/Winter collection. The collection represents a commitment to reinventing basics as the future of LifeWear. Last August 8, 2018, me and my blogger friends witnessed the collection and tried them. 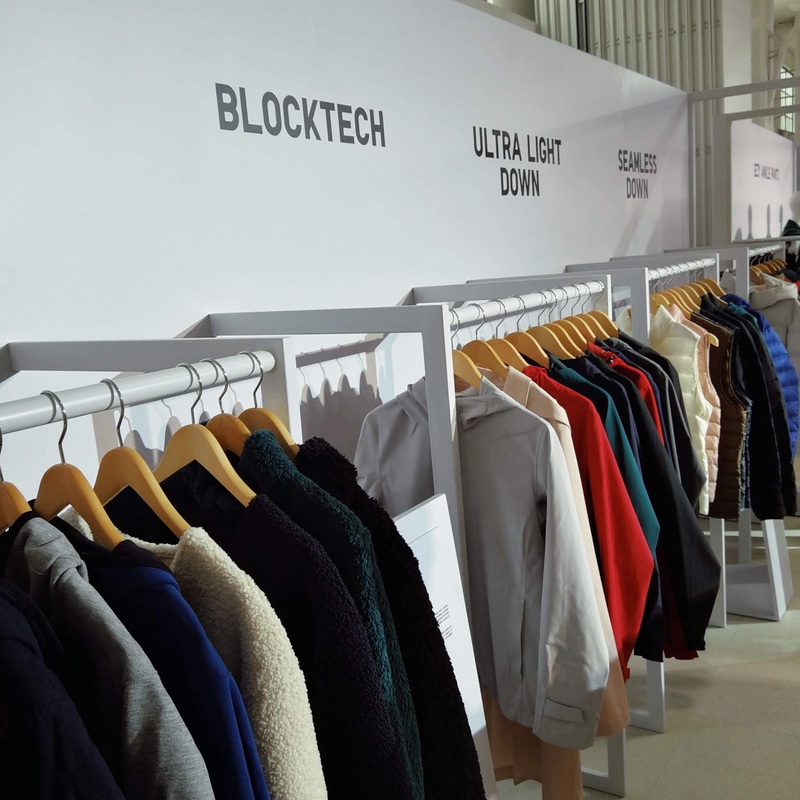 The Christophe Lemaire-led design team at the UNIQLO Paris R&D Center is constantly evolving its advanced ideas for the Uniqlo U designs, patterns, fabric development, and sewing techniques. Since the line’s debut two years ago, its mainstay items have become even more attractive, with its innovations transforming into contemporary essentials. The latest collection features a vivid fall and winter color palette and designs with in-trend volumes. 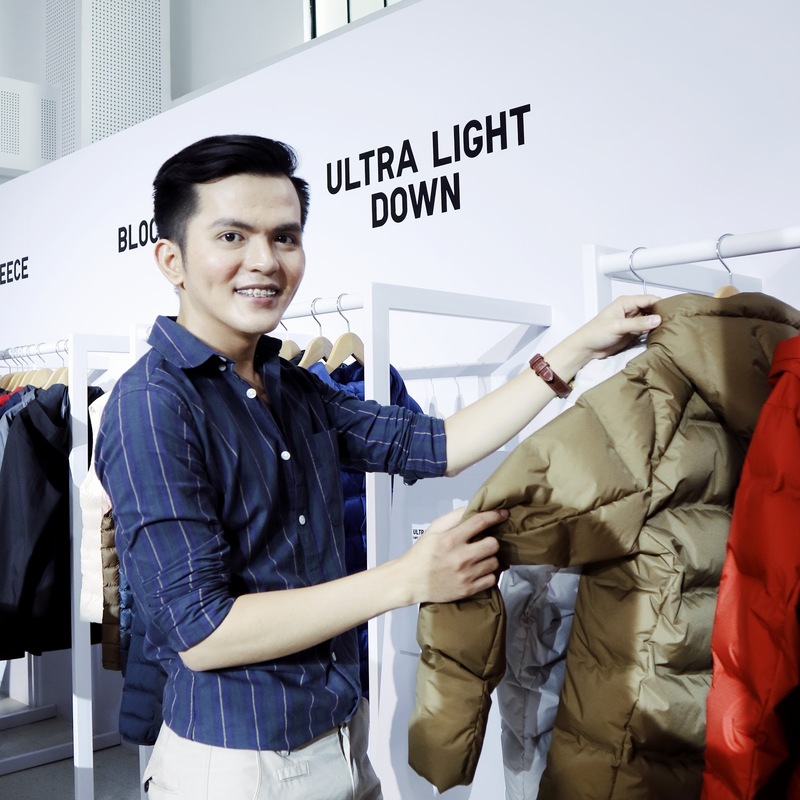 It is elegantly timeless while showcasing diverse ideas that symbolize the future of LifeWear. The collection features brilliant reds and fuchsias as rich and warm accents that symbolize the coming of fall. 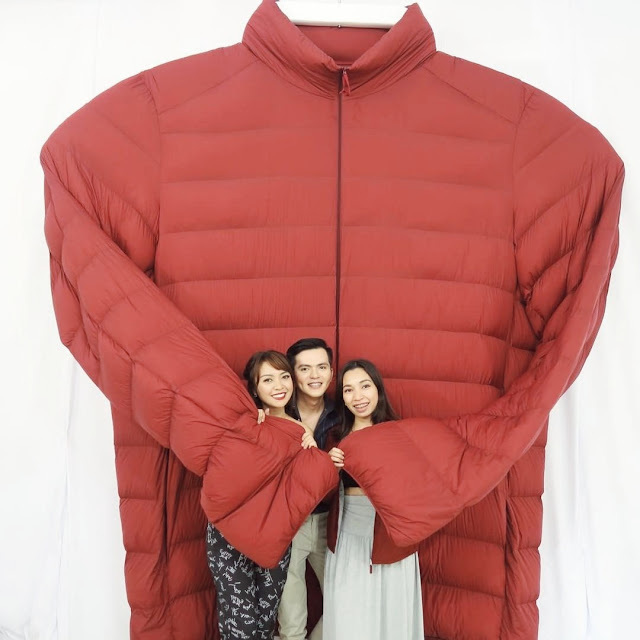 The styling for this season emphasizes volume through dolman sleeves for women’s fleece blousons and boxy silhouettes for men’s fleece jackets. Women’s items exude comfort and confidence, while men’s pieces convey unpretentious relaxation. The range includes men’s and women’s BLOCKTECH coats that is water repellent and wind proofed. Women’s coats wick away inside moisture and have snap-on hoods, with hem slits that enhance comfort when walking or seated. This season sees 3D knits employing advanced WHOLEGARMENT technology for beautiful silhouettes that are also comfortable. There are two dress and three sweater designs for women. A special spinning technique has resulted in raised looks and soft textures in mélange sweaters. There are also sweaters with vintage-style link knitting and items in comfortable ponte fabrics. The availability of items in-stores will be announced at a later date. The Paris R&D Center complements UNIQLO’s other research and development offices in Tokyo, Shanghai, New York, and Los Angeles. While functioning as product design centers that work collaboratively across the world, these offices also gather information on local fashion trends, lifestyles and new materials. Christophe Lemaire has been designing his namesake collection since 1991 and has served as Artistic Director of Lacoste and Artistic Director of women’s ready-to-wear at Hermès. In 2015 he partnered with UNIQLO resulting in the UNIQLO AND LEMAIRE collaboration collections for Fall/Winter 2015 and Spring/Summer 2016. Christophe Lemaire was appointed Artistic Director of the UNIQLO Paris R&D Center in 2016, where he and his handpicked team of designers create the Uniqlo U collection. I personally think that the Fall/Winter Collection of Uniqlo is super trendy and comfy. I enjoyed trying them out during the event and spotted my personal favorites! How about you? What would you wear from this collection?